We Had a Blast in February! February was a month of reflection and growth. We learned about a Merciful Master who heals and forgives. We even made cards for those in need of healing. 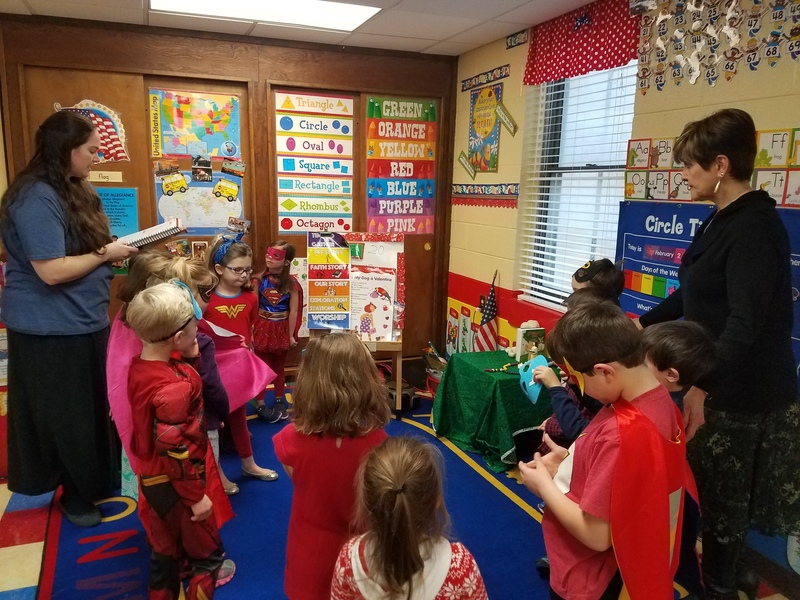 We learned that Jesus is Our Superhero who performs miracles, and we dressed as superheroes that week to honor the Divine Superhero, Christ. We learned about the Power of 3, as we discussed the Transfiguration and the Trinity. To celebrate this message we created Trinity shamrock hats, and even put on a Praise Parade for God. Finally our students led us in worship this month as we gave God all the glory for his goodness. 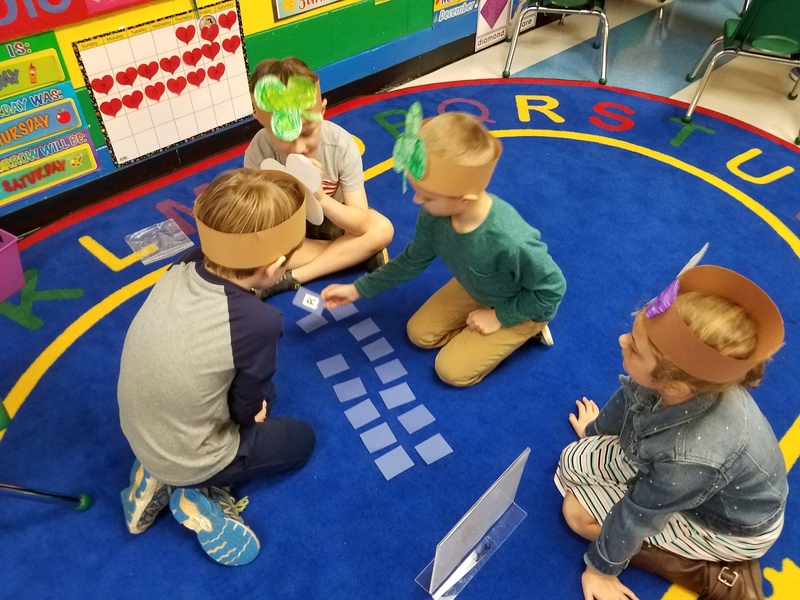 What Will We Learn in March? 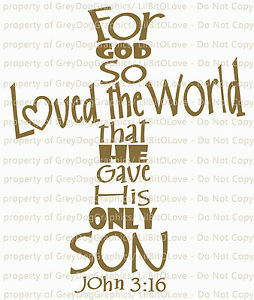 Pre-K--5th Grade will focus on the theme: JOHN 3:16. We will learn about the Father and the Son's love for us and receive a foreshadowing of Jesus's death and resurrection. Our repeated saying this week will be "We are loved!" Gospel related question you can discuss as a family, "Why do you think Jesus loves us so much?" Pre-K--5th Grade will focus on the theme: LIGHT OF THE WORLD. This week we will focus on the topic of Lent. We will discuss how sin is a darkness in our lives, but Jesus is the Light. Our repeated saying this week will be, "Jesus is the light!" Gospel related question you can discuss as a family, "How can you follow Jesus's light and not get into the darkness of sin?" Pre-K--5th Grade will focus on the theme: BELONGING TO CHRIST. This week we will enter into the discovery of the sacrament of baptism and how we are made clean or die to ourselves to become new persons. Our repeated saying this week will be, "I am part of God's Family!" Gospel related question you can discuss as a family, "Once you are part of God's family, are you always in his family? 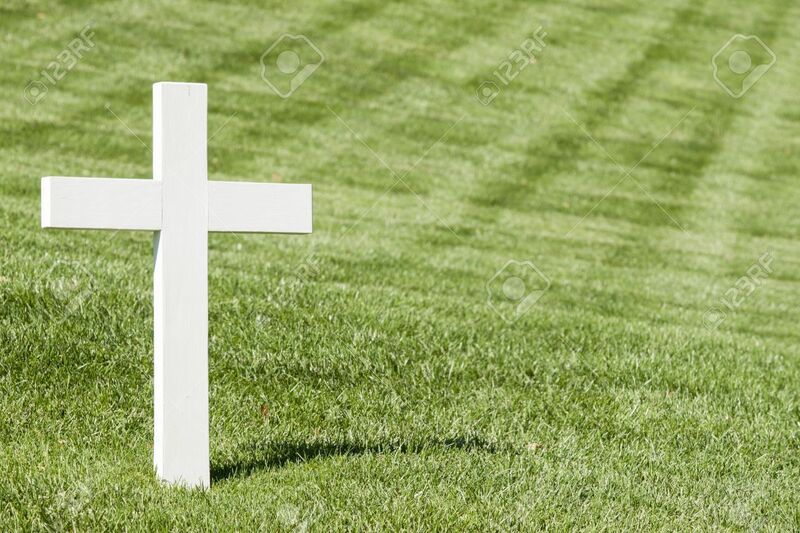 Pre-K--5th Grade will focus on the theme: DYING FOR LOVE. 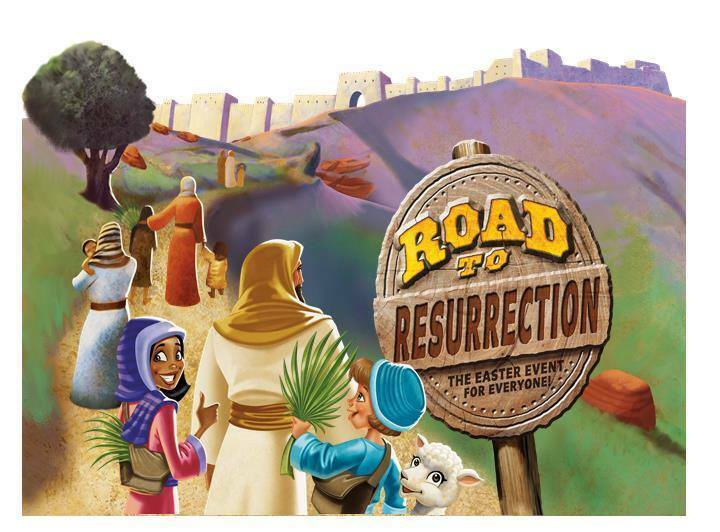 Students in 3rd-5th grade will be putting on a production of Road to Resurrection for the PreK-2nd graders. 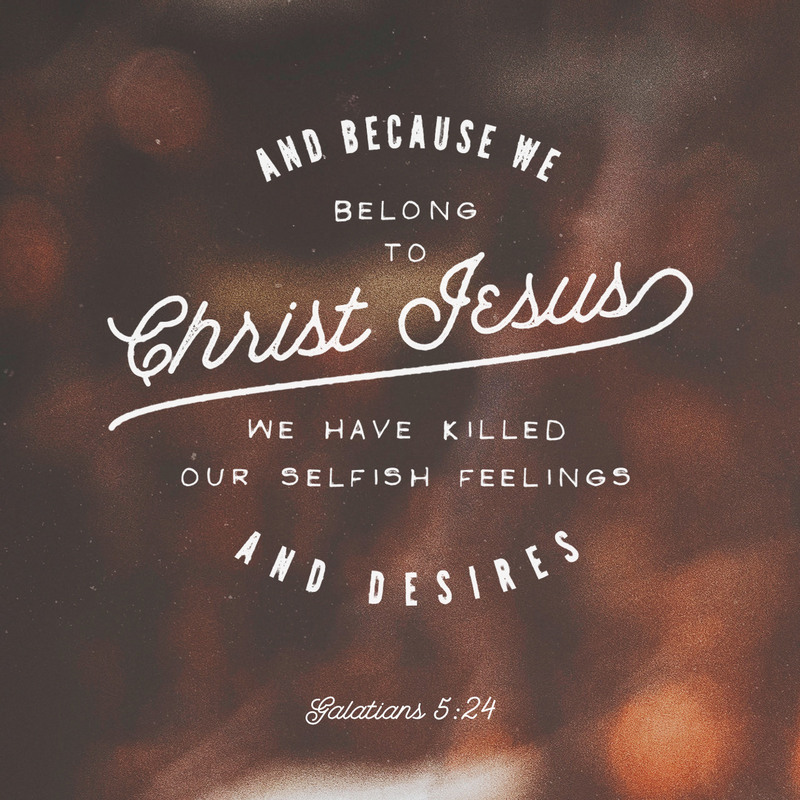 Our repeated saying this week will be, "Jesus died for me." LAUNCH theme related question you can discuss as a family, "What part of today's Road to Resurrection play meant the most to you? We are putting on two big events here at LAUNCH in April, and we need you, your family member, or a willing teen to help us out. 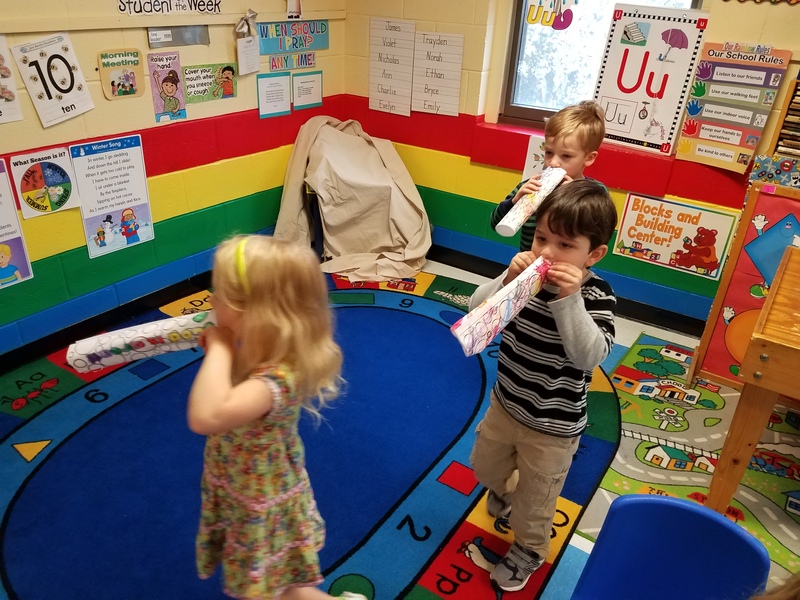 The week of April 8-10, we will be hosting a religious carnival called Bible Bash 2018, during your child's LAUNCH session. We need one adult or teen per station to help run the provided games. If you are interested in volunteering for this fun event please sign up using our Sign-Up Genius by clicking HERE. 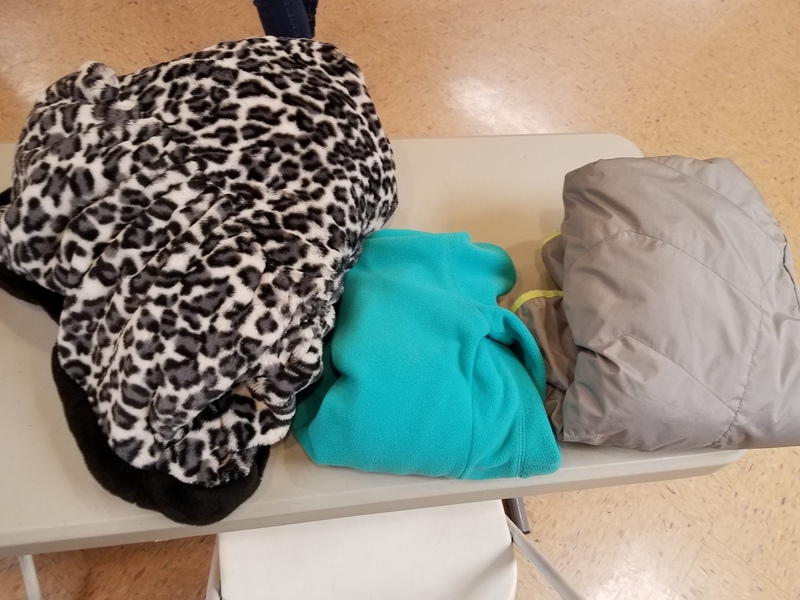 Please take a look at the sweaters, jackets, water bottles, glasses, and stuffed penguin that have been left here, and let us know if any of these are yours. 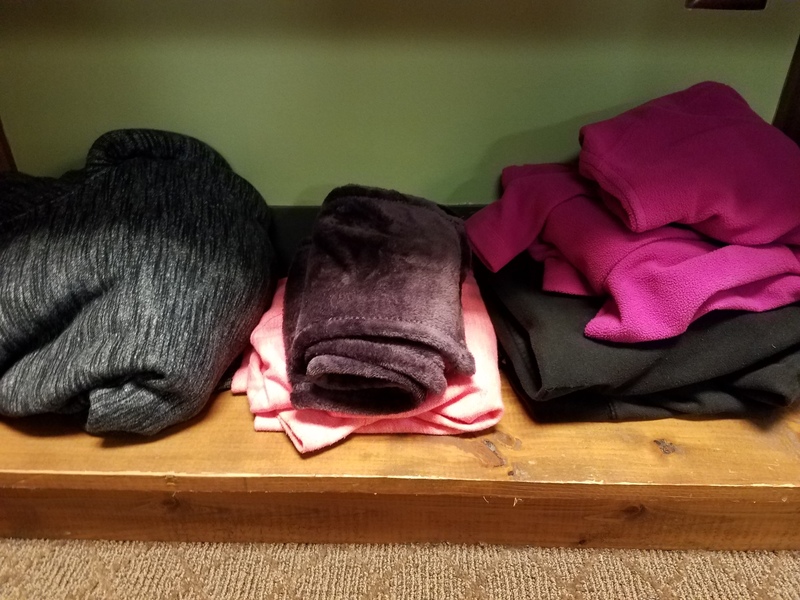 We'd love to have them returned to their rightful owners. 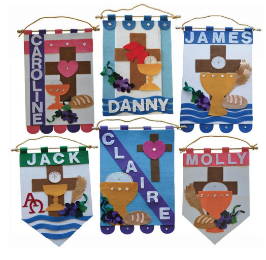 Want an easy and inexpensive way to make your child's First Communion Banner? 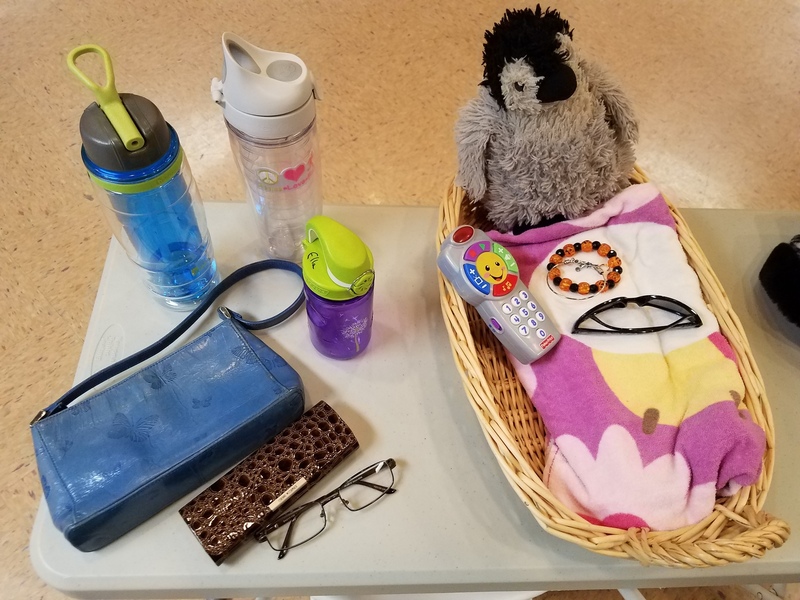 A fantastic St. Ann's parent found a complete kit that you can use. To view the kit click HERE. 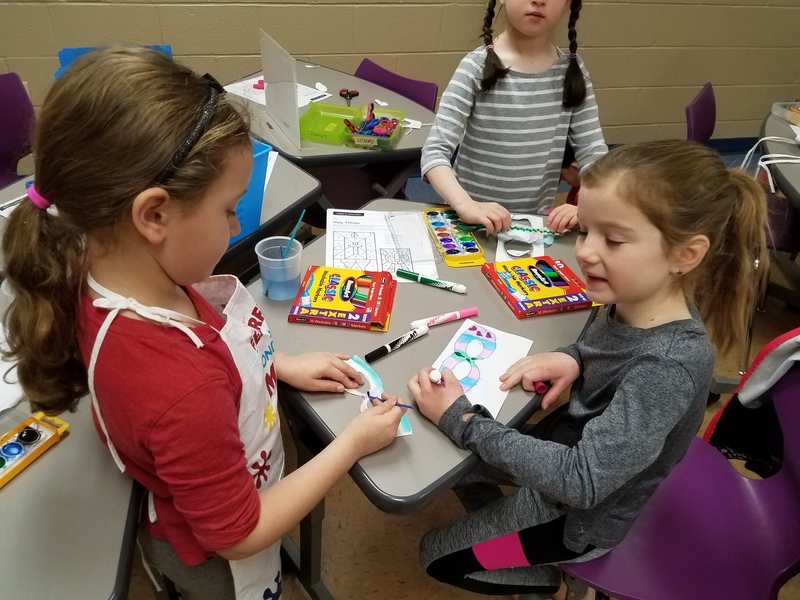 All families are invited to join St. Ann’s Family Enrichment (SAFE) Saturday, March 24 at 10-11:30am for Family Stations of the Cross. At their own pace, families will walk through the stations on Reilly Field (Carroll Center if rain) and create a Stations of the Cross Box. 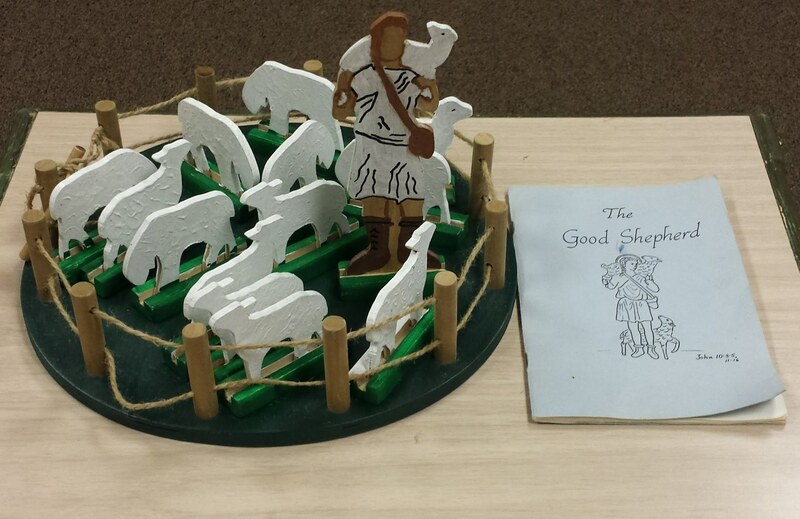 This hands-on experience is a great way for kids of all ages to begin our walk with Christ for Holy Week. Emailstannfamily@outlook.com with any questions. 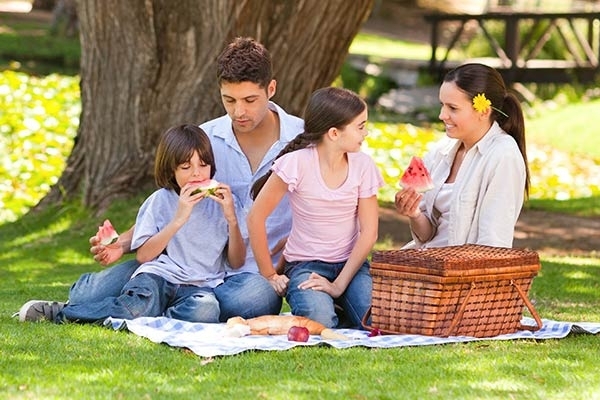 SAFE and Mothers’ Guild are hosting a family picnic after the 10:30 Mass on Sunday, March 18. Bring your lunch and some toys and hang out with us on Reilly Field. If it is cold or raining, we will move to LaSalette Hall – check the SAFE Facebook page for updates. Email Beth Kosbab at ekosbab@gmail.com with any questions. 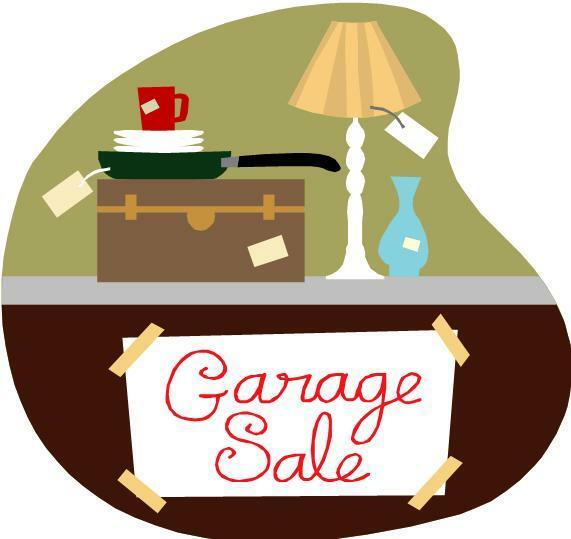 The St. Ann’s Council of Catholic Women’s Annual Garage Sale will be collecting donations April 14-16 and the sale itself is April 19-21. More details to follow. 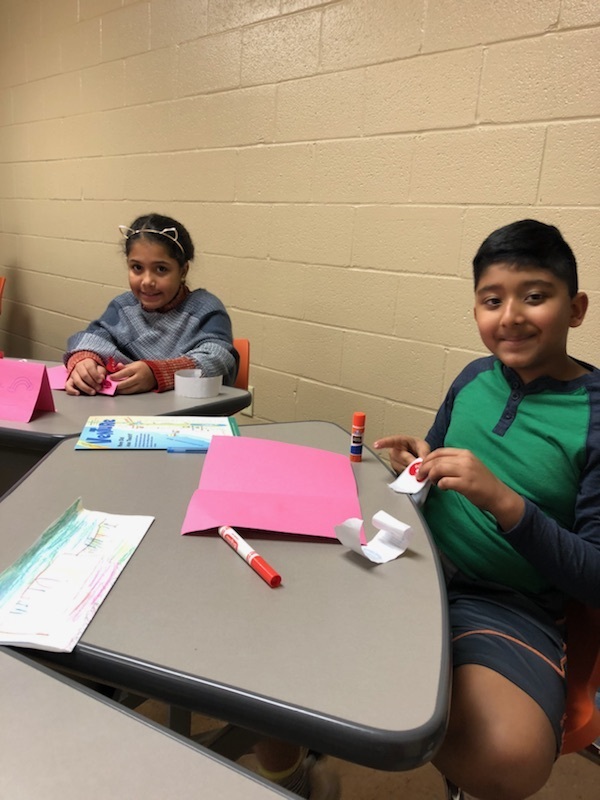 We are in great need of volunteers! Please sign up at http://signup.com/go/GzQhmVD. Email Beth Kosbab at ekosbab@gmail.com with any questions.